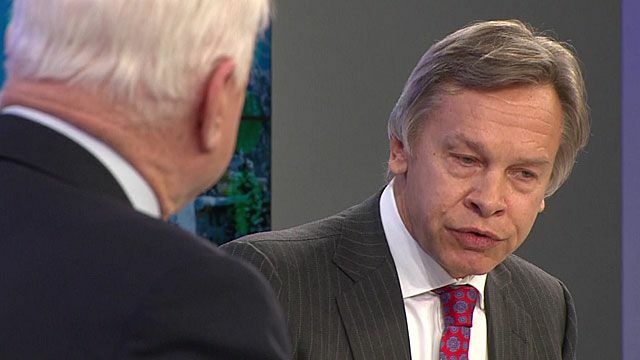 McCain and Pushkov clash over Syria Jump to media player US Senator John McCain has criticised Russia for supplying arms to the Assad regime in Syria but Russia's Alexei Pushkov said there had been foreign interference in Syria from the start. 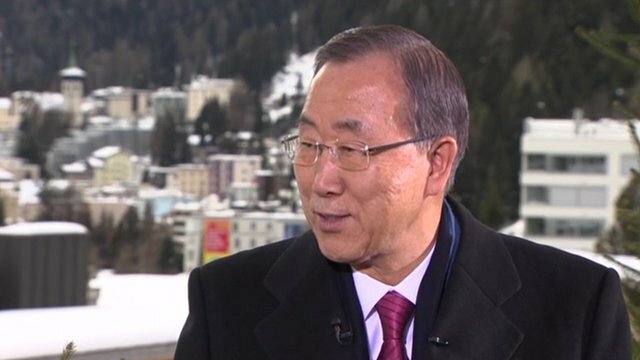 Ban Ki-moon on Syria talks and Iran Jump to media player The UN Secretary General Ban Ki-moon has told the BBC that Iran should have been at the Geneva II peace talks. 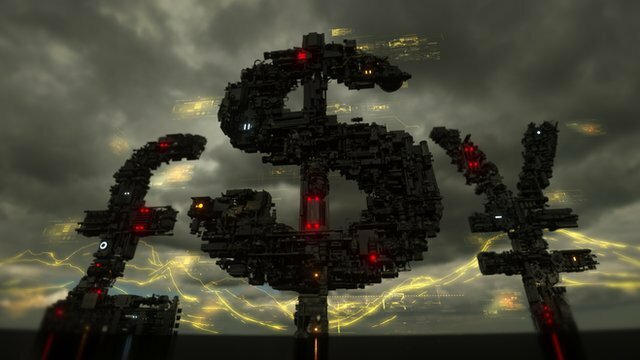 Davos: 22 facts people should know Jump to media player As political and business leaders meet in the Swiss mountains for the annual World Economic Forum, BBC Newsnight looks at some of the numbers they should be paying attention to. Senator McCain criticised Russia for supplying arms to the Assad regime and said Syria had simply replaced the chemical weapons it had given up with cluster bombs that were killing randomly. But Mr Pushkov said there had been foreign interference in the region from the start with killings on all sides. The World Debate was broadcast live on BBC World News from Davos on Friday 24 January 2014. It will be repeated on Saturday 25 January at 09.10 and 20.10 GMT and on Sunday 26 January 02.10 and 15.10 GMT.